This time of the year is always one of my highlights on the school calendar. The cooler and dryer weather allows us to add a number of exciting outdoor trips and activities to the school programme, with little fear of cancellation. As a result we are enjoying a busy and productive few weeks. Children can be seen engaging in a variety of learning opportunities and it is a pleasure to note their enthusiasm and dedication. We are approaching camp season and the dates for Year 4 and Year 6 residential camps and the Year 3 Day Camp are listed in this newsletter. Preparations for the camps are nearing completion and I wish the children enjoyable experiences. I know that, for many children, camp is a highlight of the year. Year 5 Camp will take place from 20 May 2019 on Cheung Chau Island. The camp was originally scheduled for next week, but was postponed in response to earlier fears around the outbreak of Dengue Fever on the island. We have had a wonderful response to our Boxes of Hope Drive. The boxes will be collected on Monday afternoon, so if you have yet to return your box and wish to take a little extra time to complete the task over the weekend, we can accept further donations on Monday morning. Please send them in on Monday and we will add to the boxes we already have. Teachers are hugely encouraged by the response from families to our request for some help with tidying up the school premises. The number of families signed up by Thursday morning was 175. This is a wonderful response and I thank you for your generous support. It has however, left us with a unique problem in that we are unable to cater for such large numbers. Our solution is to restrict attendance next Saturday to families with Children in Years 4 ─ 6 (and younger siblings). This will maintain numbers at about 80 families, enabling us to share out the small jobs that require attention around the school and will allow PTA to cater adequately for the BBQ. We will hold a second Working Bee for families with children in Years 1 ─ 3 shortly after Chinese New Year. The tentative date is 9 March 2019. We will write to all families who have signed up for the Working Bee, with the revised details, next week. Plans for ECO Friday are almost complete and we will confirm details in the next few days. The Walk to School event from Fo Tan MTR has been confirmed. Details and a sign up sheet will be sent out next week. In addition, we are working with ESF on the provision of a number of extra buses to transport children to and from school on the day. 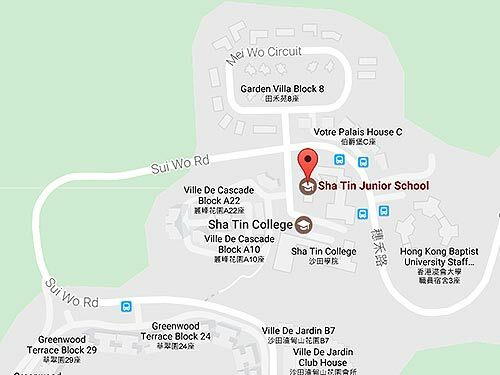 Plans are to provide an enhanced shuttle bus service between school and Fo Tan MTR. The possibility of providing buses to transport children between Wu Kai Sha, University MTR and City One and the school campus are also being investigated. The buses will be supervised and free of charge. As soon as details have been finalized, we will communicate with you and open the sign up sheets. We will work with Sha Tin College staff in analysing the popularity of the bus service on offer and the data will inform conversations about our bus routes moving forward. This year we will be reverting to a single Winter Concert performance on the final Thursday evening of term. Performances will take place in the festive surrounds of a Winter Night Market. The event will also serve as an acknowledgement of the schools 30th Anniversary. Please add the date to your diary. The House Captains and teachers for organizing the recent House Lunchtime Challenges; Lower School Obstacle Race and Upper School Netball and Football Competitions. The Boys Football Team (and Mr Coast) for their 3rd Place Finish at the ICHK/HLY Tournament. Our Tournament of Minds team (Skye, Ivy, Anna, Amanda and Annie and Mr Kelleher) for being wonderful ambassadors for SJS and HK at the International Tournament finals in Darwin over half term. 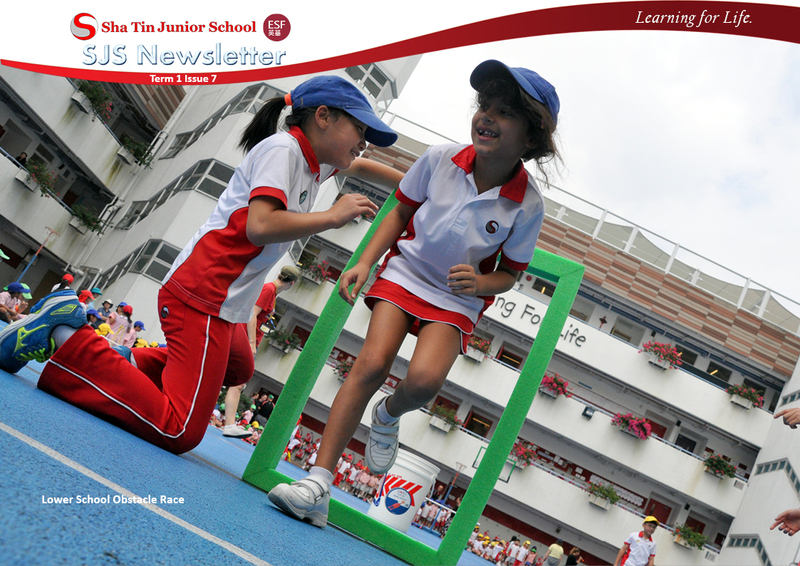 Please read their reports in this newsletter. Thanks also for Ms Stears, Ms Crawley and Ms Jeynes for coaching and organizing our teams during the year. Our New Record Holders for their performances at the 2018 Athletics Day. School will be closed next Thursday 15 November for a staff training day. Our teachers and EAs will be joining colleagues from Sha Tin College and Wu Kai Sha Kindergarten for a series of discussions around our inclusive practices across the three schools.